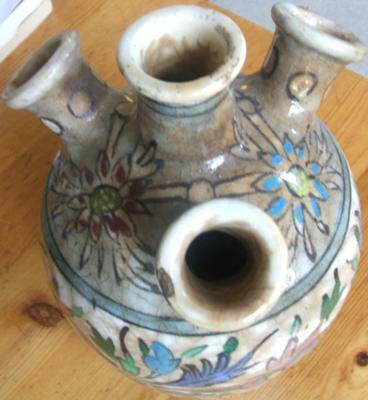 the same question: is it a Chinese Vase with 4 spouts? 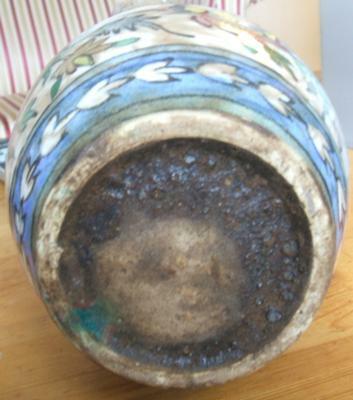 Nothing about the decoration or shape looks Chinese. >so do you think it might be Persian? 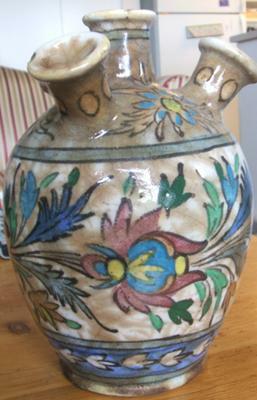 I don't know Persian ceramics.